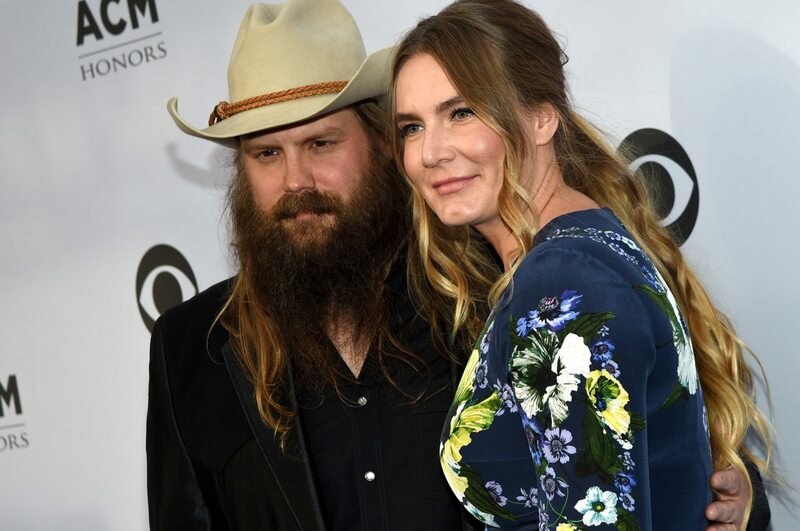 Country music superstars Chris and Morgane Stapleton recently celebrated their 10th wedding anniversary, and they have two children together ( a 6-year-old and an 8-year-old ). Not only do the couple make beautiful children together, but they also make beautiful music together. In fact, it was their shared love of music that attracted them to one another … along with Morgane’s fierce determination to land her man. 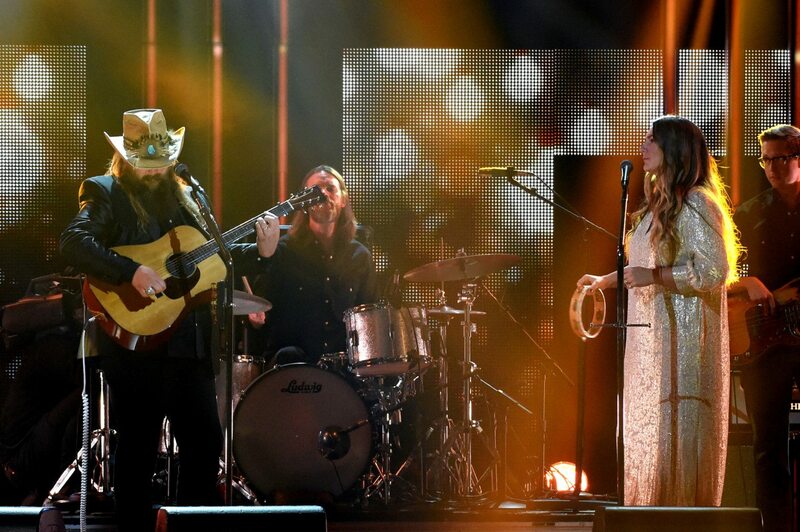 The pair were both working in Nashville as songwriters, and it was not long before the handsome baritone-voiced musician caught Morgane’s eye. “She was a stalker,” Chris jokingly told Paste magazine . Morgane developed a crush on Chris, and she would hang out at her friend’s office at Sea Gayle Music in the hope that Chris would show up. Here’s wishing Morgane a beautiful, comfortable pregnancy … and lots of rest, ’cause they’re sure gonna need it with twins on the way!